There’s nothing more instinctive than protecting our children. Gatekeeper’s reliable digital video recorder solutions let you see everything on and around your buses so you can ensure the safety of the children entrusted to you. 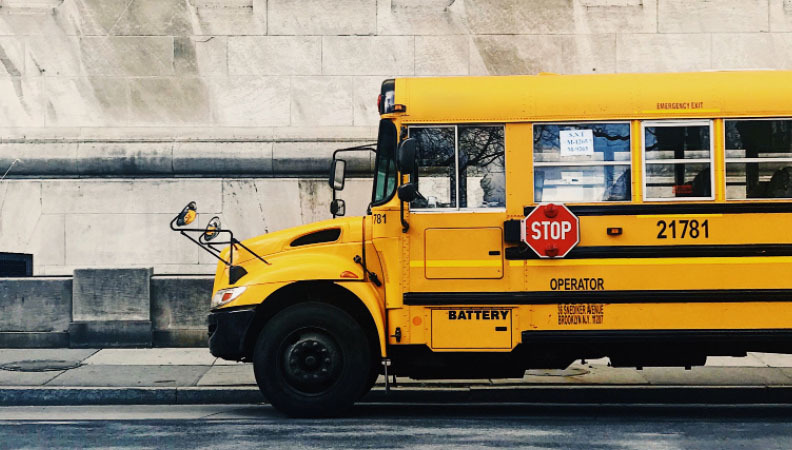 Seeing everything means you can hold violators accountable, quickly resolve liability claims and protect your buses from misuse and vandalism. Reliable, scaleable G-Series Digital Video Recorders support up to 16 cameras and deliver dynamic, real-time video to give you maximum coverage of your school buses. The S-Series Cameras offer the highest resolution in the industry and feature infrared technology for precision viewing in any light, even no light. These vandal-proof cameras include a microphone for clear audio recordings. Gatekeeper also gives you a powerful tool to protect against Stop Arm violators. The Student Protector License Plate Reader captures high quality images of the violator’s license plate, even at high speeds, and enables tickets to be issued without driver intervention. It’s a powerful tool to reduce violations and accidents and is a source of revenue. Finding, saving and sharing incidents is fast and easy with G4 Viewer Plus Incident Management Software. You can retrieve video from buses wirelessly anytime, even when buses have been powered down. G4 lets you synchronize video with Integrated GPS Mapping, vehicle sensors, alarms and audio so you can see incidents from all angles. View live-streaming video to quickly identify and respond to incidents, and access historical data to track where your buses have been, see if drivers are making their designated stops, and find out when and where students entered or exited the bus. The software’s geofence capabilities trigger an alarm when a bus deviates from its route.